It’s another International Shining Wizards episode, with Tony in Spain and Bazza in England! 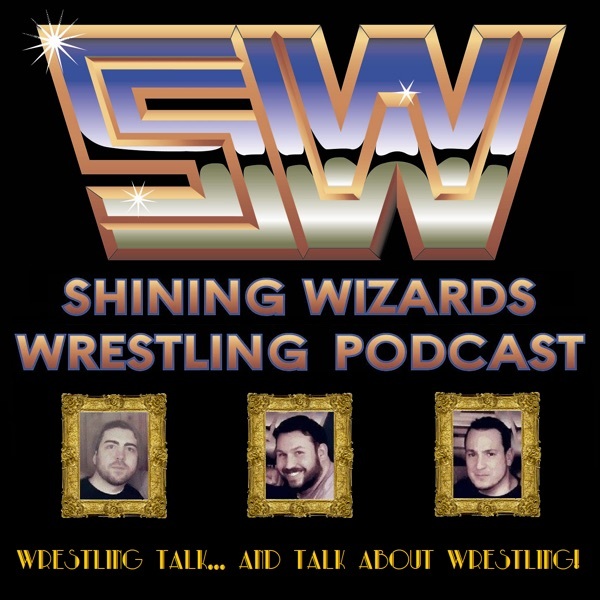 They discuss the art of no-selling, dropping your golden goose on his head, the interest in seeing some fresh talent in the independents, the short story of the return of World of Sport, the state of the UK Championship, the forming of a supergroup, and much more. Plus, YOUR questions, taken at 4am!